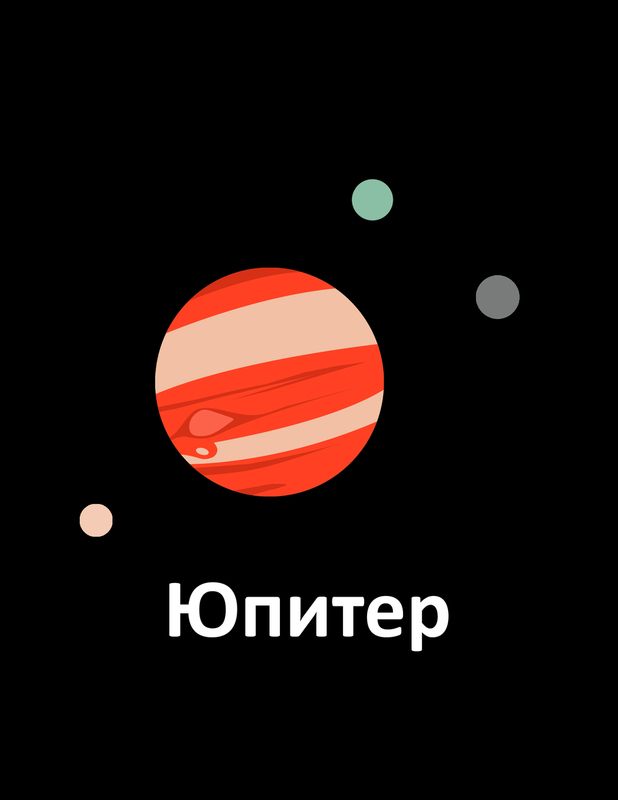 "Юпитер" is Jupiter in Russian. 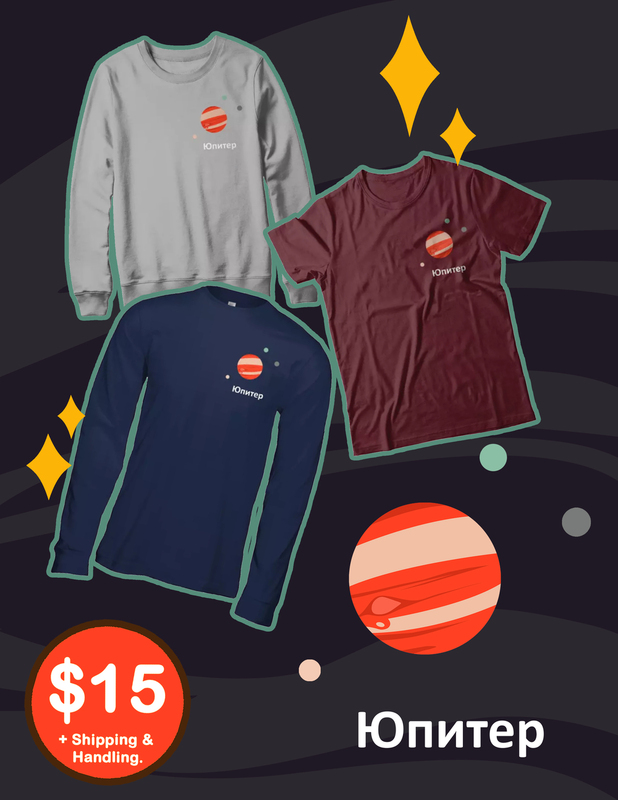 Just thought this would be a cool simple design. Enjoy.